KIMEME supports several tools for the data mining of the results of your processes. You can define filters to restrict specific areas of the design space. All the tables in KIMEME are customizable, sortable and intelligent. 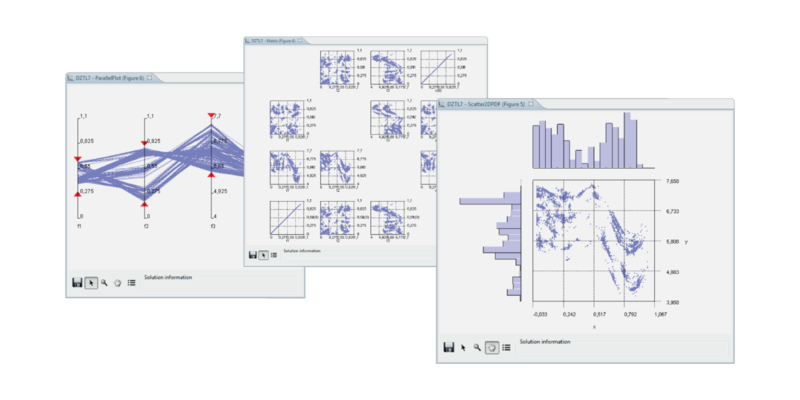 2D/3D plots and statistical analyses are also available. Statistical analysis and correlation tools are essential to grasp the underlying behavior of your design process. Some variables included in your process could present a strong or weak correlation with the desired result. T-Student, correlation plots and ANOVA analysis can be used to extrapolate information about your design and simplify it to get the best result, quicker. 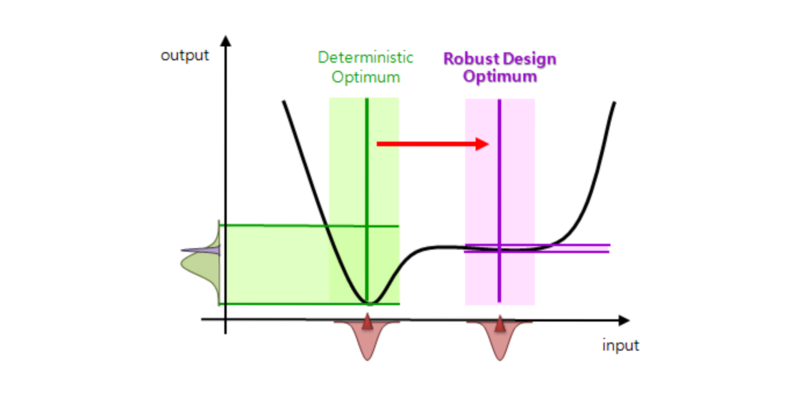 Robust Design Analysis is a step further in optimization whose aim is not just to find an optimal solution, but also to evaluate the ability of the solution not to deteriorate its performance as noise is added to the input variables. This is an important issue since an optimal design is not a desirable solution if its performance changes abruptly as it is displaced slightly in the design space. 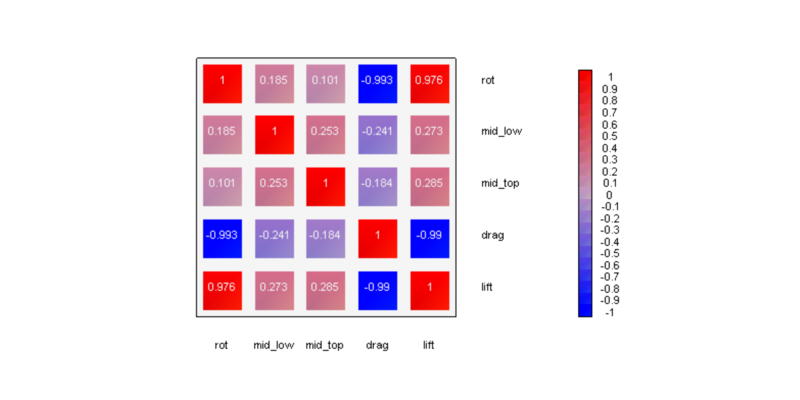 To solve this issue, KIMEME includes a component for sensitivity analisys and Multi Objective Robust Design Optimization.